If connecting with the heart of God brings pleasure, then reading the Bible can be a pleasure. 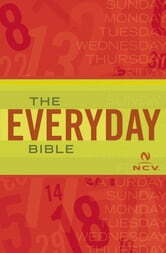 The Everyday Bible is the Bible to use every single day of the year. 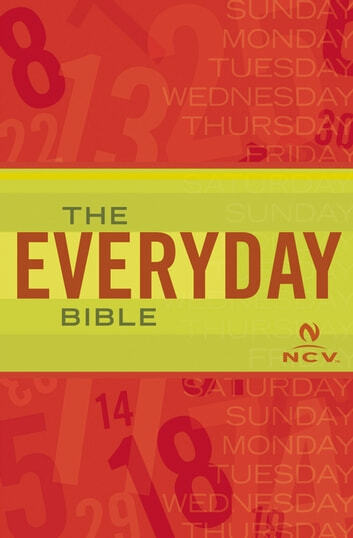 With a new and contemporary look, The Everyday Bible line will meet the needs of every Bible reader.